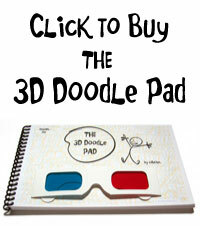 3D Doodle Pad - Draw, Sketch and Doodle in 3D. 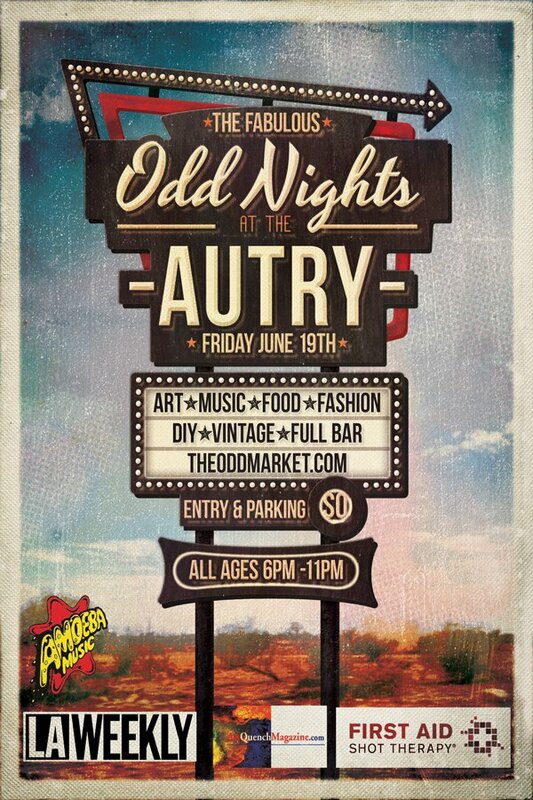 Limited supply of the 3D Doodle Pad will be on hand at the Odd Market on Friday June 19th at the Autry! Right opposite the L.A. Zoo. Free parking and free admission to this wonderful event. Local indie vendors with an eclectic mix of wares. Support your local artists and artisans at this family friendly event.